From birthday celebrations to vacations, or simply an annual photo collection, the For Her Engraved Silver Photo Album is the perfect place to hold and display her treasured memories. 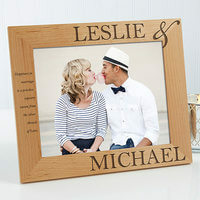 Personalized Birthday Photo Frames - Age Is Not.. It's your attitude, not your age, that counts! Custom personalize our Age Is Not Important Picture Frame with any age and 1 line message at the top and any 2 line message below the photo opening for a memorable gift that will last a lifetime.Whether it's an anxiously awaited 21st, or a fabulous 30, we have the perfect gift to hold on to your fond memories with a one-of-a-kind creation ... just like them! 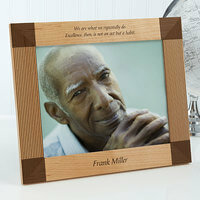 Choose our Inspiring Quotes Personalized Engraved Frame to commerate a special occasion, promotion or team event. 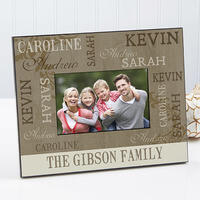 Personalized Picture Frames - 8x10 - The Perfect.. This camera is loads of fun. 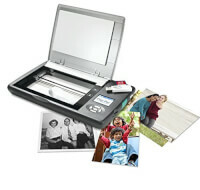 Capture, edit, add borders, upload to social media platforms or print your pictures on smudge-proof, water-resistant, tear-resistant paper with sticky back. Don't sacrifice photo-quality just because you're using your phone as your camera. 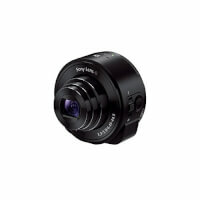 Check out Sony's first-ever zoom lens and sensor combo that clips right onto your smartphone! "I Love You" Poem And Frame"
Mom's love sentimental gifts. Kids can get crafty as they turn a favorite family picture into a meaningful mantel piece that Mom will treasure forever. This Bike Chain photo frame is a neat, repurposed item that anyone can enjoy. Bikers and non-riders alike will appreciate the cool aesthetic. 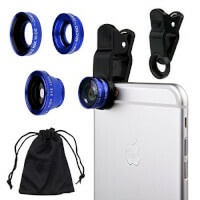 Take your cell phone photography to the next level with this 3 in 1 cell phone camera lens kit. 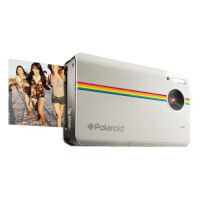 Includes fish eye, macro and wide angle lens. Mothers are very special people! 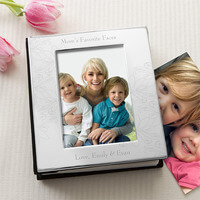 Let them know you care with our exclusive Mommy & Me Personalized Photo Frame.We personalize the frame with any message at the top (i.e. First Mother's Day, Mommy and Me, etc). 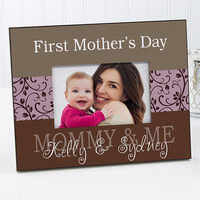 We then add any 2 lines below the photo opening, such as mom and child's names and the date or year to create a lasting and memorable keepsake!Choose from 4 colorations! 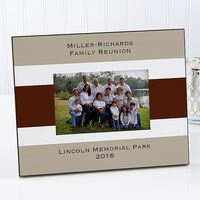 Now you can beautifully display a favorite family photo for all to enjoy with our endearing Our Loving Family Personalized Photo Frame.This elegant picture frame is custom personalized with your family name and up to 6 first names in our exclusive, unique repeat pattern throughout the entire frame face. Your names will be set against a neutral, rustic, wood textured background; suitable for any home decor.Choose horizontal or vertical frame orientation. Let them wrap themselves in plush luxury with our My Favorite Faces Personalized Photo Blanket. 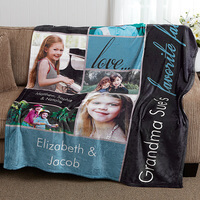 Display any photo of your choice on your selection of blanket for a super-soft and cozy gift! 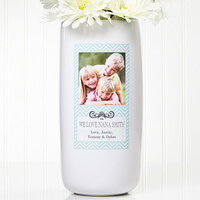 Decorate her home with beautiful blooms with our exclusive Chevron Class Personalized Photo Vase. Add a beautiful floral arrangement for a truly memorable gift she will be sure to enjoy for many years to come!